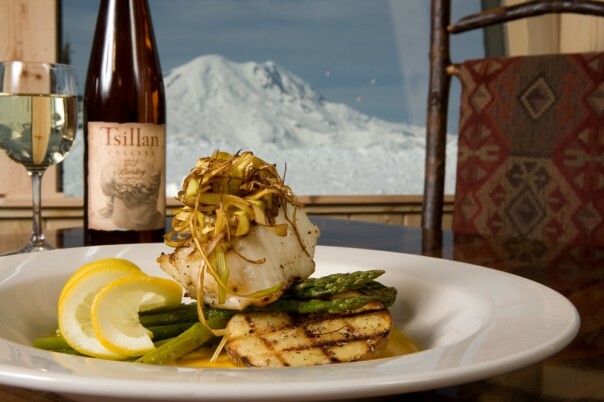 Hop on the Rainier Express chairlift or take a challenging hike, to Washington State’s highest restaurant (6,872 feet) where you can have your butternut squash ravioli with a complimentary view of the gorgeous Cascades. 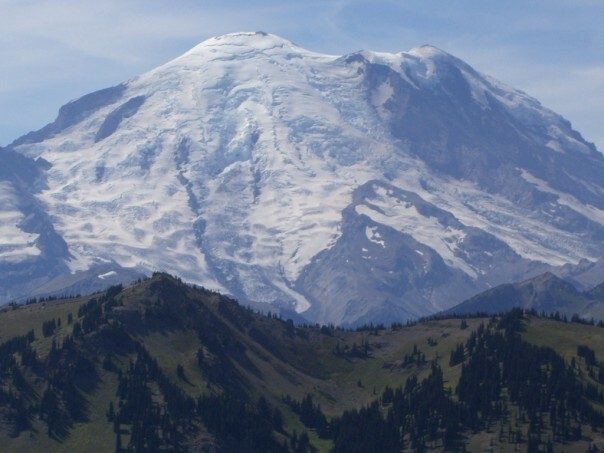 On a clear day, you can see many of the area’s majestic natural masterpieces: Mt. Adams, Mt. St. Helens, Mt. Rainier & Mt. Baker. The rustic Summit House serves Northwest cuisine daily during the winter months. During the summer there are two nightly dinners on Fridays and Saturdays and a brunch on Sundays. It’s a great place to take family and friends with its warm, mountain-chalet feel. 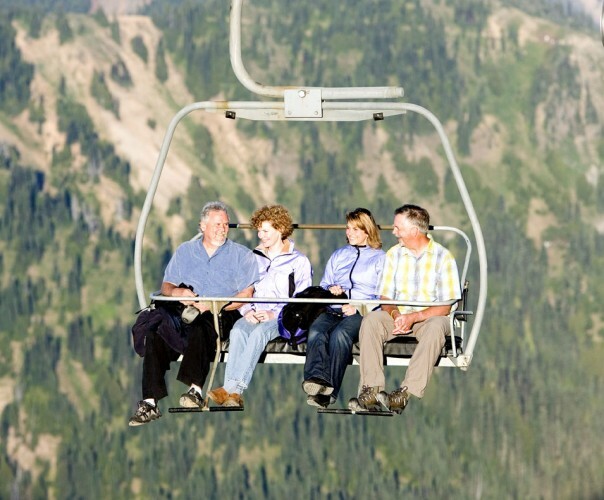 Visiting the Summit House, via two chairlifts, is a very low-impact way to enjoy this beautiful mountain environment including the native wildlife and wildflowers.